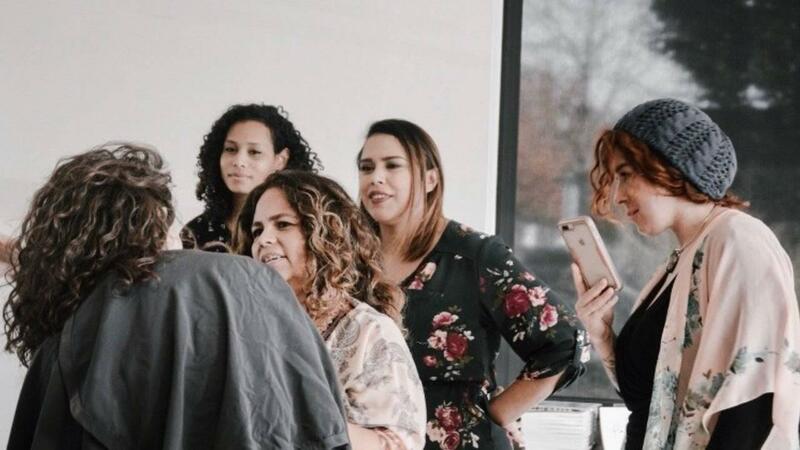 A salon just for curly, wavy, and textured hair. It's all we do. No flatirons. No blowouts. Just beautiful you. It could all be so simple, but you'd rather make it hard (sung in my best Lauren Hill voice). Why aren't you doing it yet? Learn the EXACT method I teach in my studio. In your PJ's. From anywhere in the world. Entreprenuer, teacher, stylist, need-filler, minimalist. 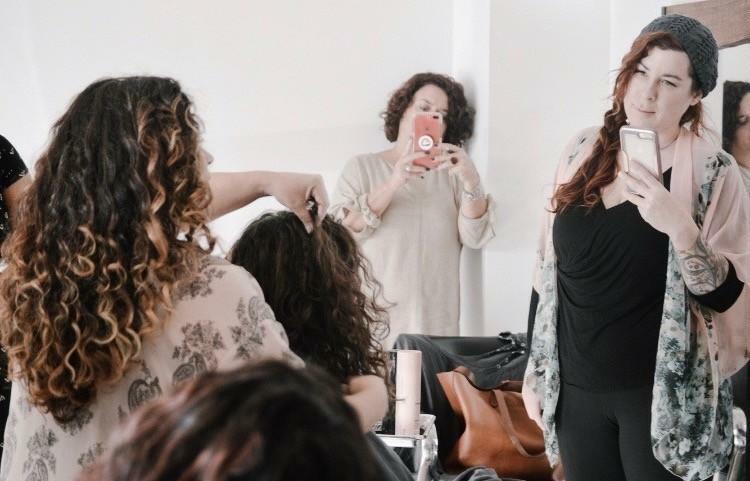 Atoya created The Curly Hair Studio and The Curly Course to fill the need for a minimal approach to textured, curly, and wavy hair care. 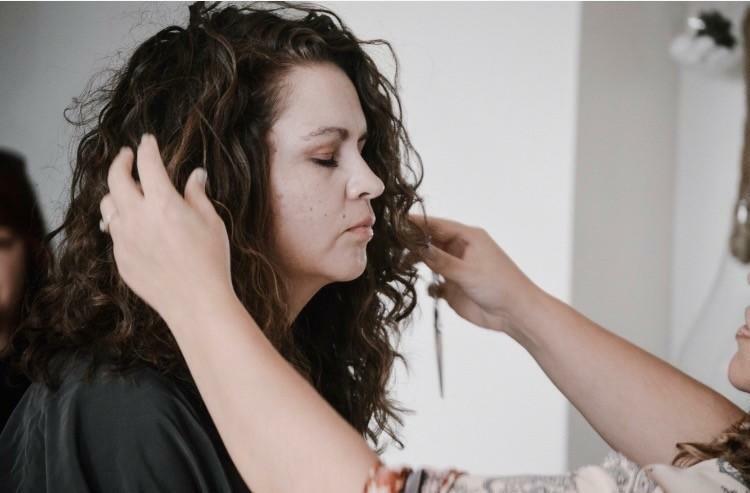 She trains stylists at home and across the country her exact method for shaping and hydrating hair. 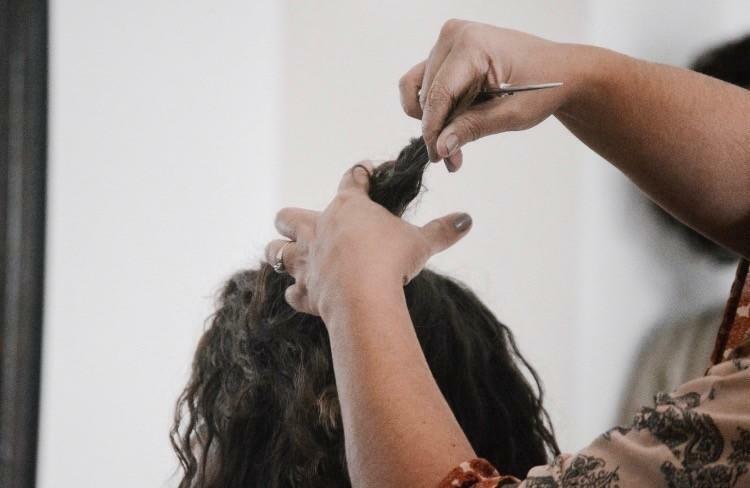 Get Atoya's Minimalist Guide to curly, wavy, and textured hair. I want it! No thanks! Keep it simple. 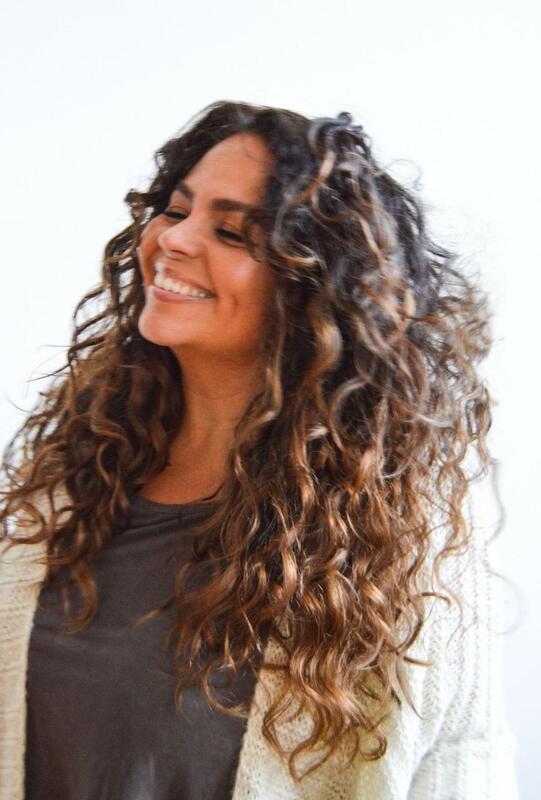 Get Atoya's minimalist guide to caring for and embracing your curls, waves, and textured hair.